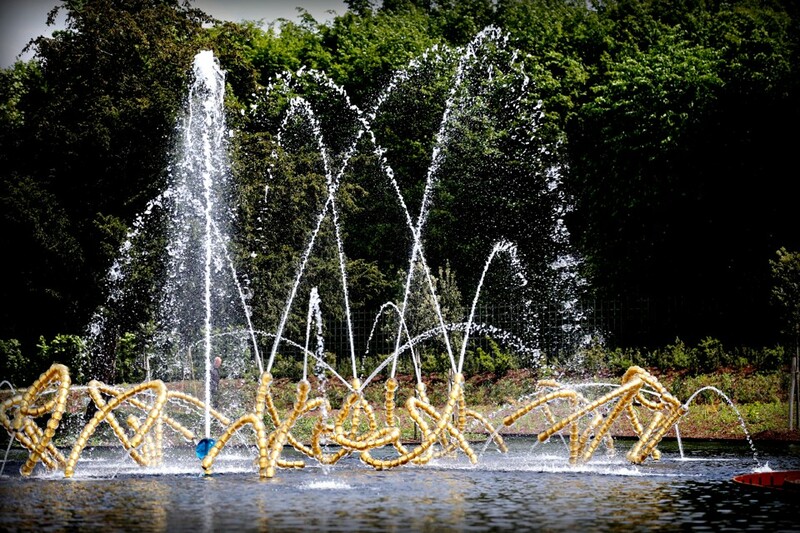 For the first time in over 300 years, a new fountain has sprung up in the legendary gardens of Versailles. I will be joining Kimberly in LA next week! On our list, we will be walking by this really neat looking house in Venice, LA. I just started tackling my first Faulkner novel, which has had me manically looking up things like 7 of the Most Memorable Long Sentences in Lit. Tin House has a lovely “Art of the Sentence” feature that I just discovered – some of my favorites so far. The highlight of my week, however, was waking up to see that Dorianne Laux had tweeted a link to my blog! How neat is that? What did you discover this week? I hope those of you on the East Coast stay warm and dry this weekend!